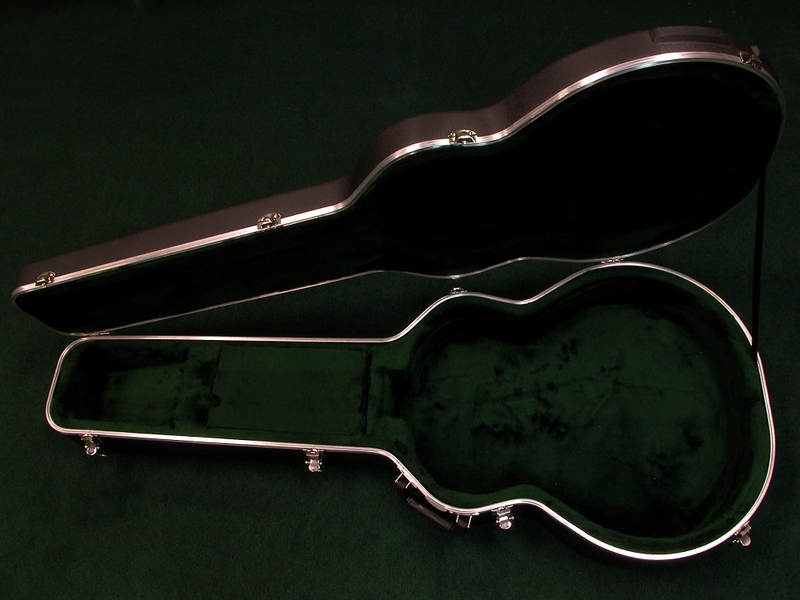 Jumbo acoustic style case. Free shipping. Sold as is, no warranty and no returns.